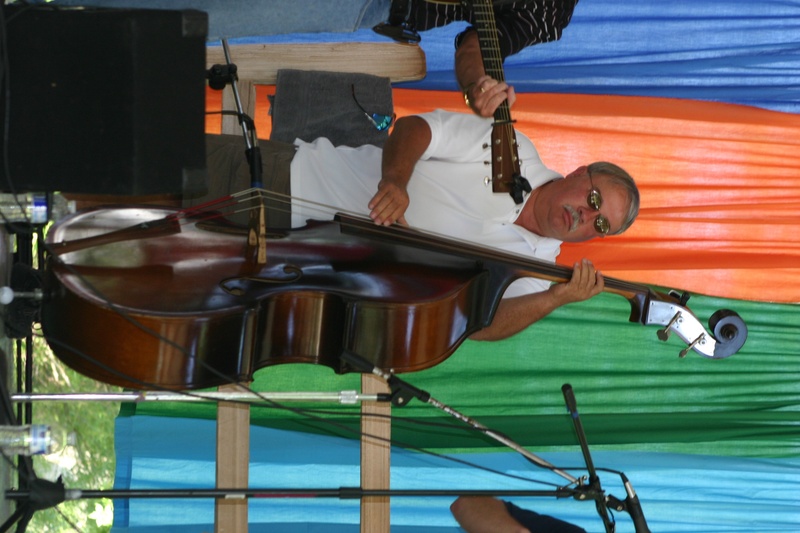 Bring a lawn chair, bring a blanket and bring the family to and hear some of the best bluegrass music in southeastern Michigan at the third annual Bluegrass on the River Saturday, Aug. 24, at Blissfield’s Bachmayer Park. This year’s event is presented by the Blissfield Rotary. With a strong lineup of bluegrass entertainers, as well as crafters, lost arts vendors and food vendors, chairperson Ashley Bailey said this year’s event should be larger than ever. The music commences at 11 a.m. with the first of the nine bands in the lineup taking the Rotary Pavilion stage. Five of last year’s acts will be returning and four new bands will perform. The last band will take the stage at 7 p.m. The committee has lined up some talented acts well-known in the southeastern Michigan region. From dulcimer players to pickers of banjos and guitars or fiddlers, the park is alive with music. This year, Bailey said not only are musicians scheduled to perform in these jam sessions there will also be opportunities for improvisational performances as well. Music can be enjoyed from the benches set up near the pavilion or spectators might wish to bring their own blankets or comfortable chairs from home, Bailey said. Or, the music may be enjoyed while viewing the lost arts demonstrators or browsing items offered by the juried arts and craft vendors, she said. A kids’ corner with crafts, games and face painting will be available in the afternoon. “There will also be a scavenger hunt this year, Bailey said. For more information, please pick up the Aug. 14, 2013, edition of The Advance for a special Bluegrass on the River pullout section. Copyright 2013, River Raisin Publications, Inc.